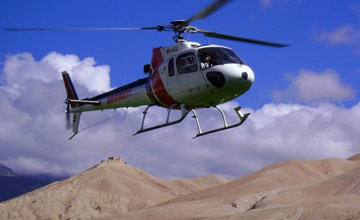 Mustang Motor bike tour is one of the most adventure package trip in Nepal. 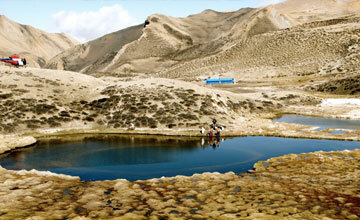 Mustang Motorcycle tour offer beautiful two above 8000m mountains ( Mt. 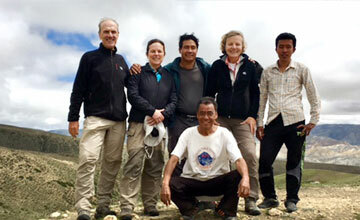 Dhaulagiri 8167m, Mt. Annapurna I 8091m) with 18 snowy capped mountains, nomad lands, Holy Muktinath temple, world’s oldest Gompa, Mustang King palace, Visit Tibet border, deepest gali kandagi gorge, natural hot spring. 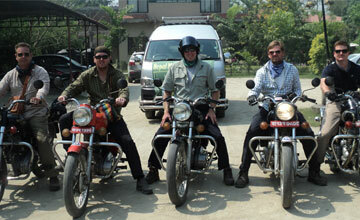 Mustang motor biking tour take to you heart of the Annapurna Himalayan zone and Mustang valley. 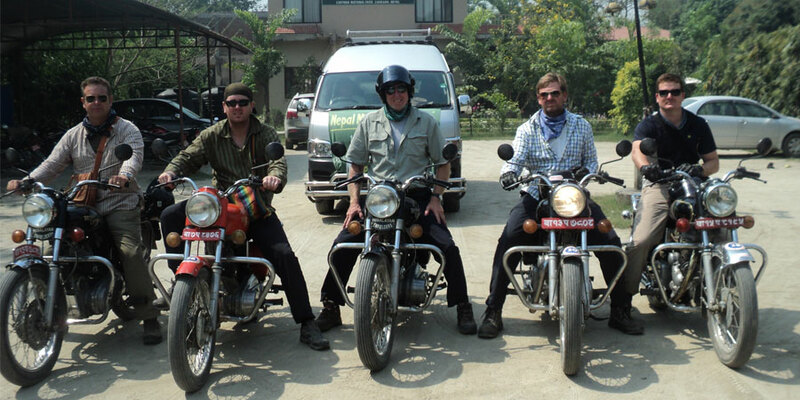 We Himalaya Journey Trekking use Royal Infields motor bike (350 cc or 500 cc) for Mustang Motor bike tour. 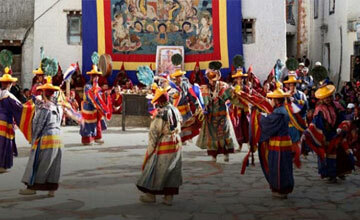 Since Mustang Motor bike tour has been open we Himalaya Journey Trekking arrange numerous motor biking tour in Mustang. Autumn & Spring season is best time Motorcycle tour in Mustang but we HJT arrange around the year as per travelers holiday frame. 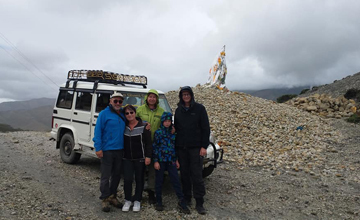 we have generate Upper Mustang Motor bike tour itinerary through general route but we arrange customized trip service too. Day 01: Arrival in kathmandu 1334m, our airport representative will transfer to hotel , Mustang Motor bike tour / Mustang Motorcycle tour briefing with officially arrangements. overnight at Kathmandu. Day 02: After breakfast, Exploration Kathmandu valley : our tour guide will take to for historical monuments sightseeing in Kathmandu valley such as Boudhhanath : visit Bodhnath Stupa, one of the biggest Buddhist shrines in the world, where we observe Buddhist monks in prayer in the monasteries surrounding the stupa than visit Pashupatinath: the most famous Hindu temple in the country, located on the banks of the holy Bagmati River. Here you see Hindu holy men (sadhus) meditating, pilgrims bathing and occasionally funeral pyres burning on the ghats. Kathmandu durbar square: you will enjoy with different Hindus Temple, Goddes Kumari, legend of kathmadu valley etc , transfer to hotel and prepare for the Mustang Motor bike tour because this day is required to make special mustang trekking permit with original passport. Overnight at Kathmandu. 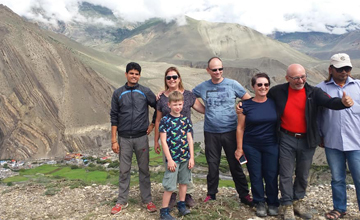 Mustang Motor bike tour is really most adventure pacakge trip in Nepal with beautiful Nomad lands of Mustang , beautiful Himalayan range, Mustang king palace, Marpha Apple garden, Natural hot spring etc. Himalayan sights: Mt. Dhualagiri 8167m, Mt. 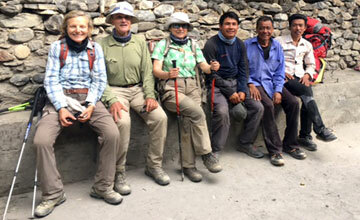 Annapurna I 8091m,Mt.Nuptse 7855m, Mt.Fishtail 6998, Mt.Nilgiri 7040m,etc.